The Bernese Mountain Dog is a beautiful, large breed dog with German and Swiss ancestry. Bernese Mountain Dog’s have a shorter than average lifespan of seven to eight years. Like other large breed dogs they are susceptible to many serious health conditions that can cost thousands of dollars to treat. 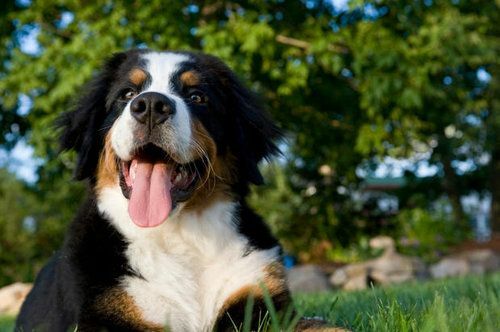 As the owner of a Bernese Mountain Dog it’s important to understand some of the potential health issues your dog may encounter. Below is a list of potential issues that you should be prepared for. Bernese Mountain Dogs are a unique breed and have a unique set of needs. Here our list of the best pet insurance companies for Bernese Mountain Dogs in the U.S.
Below are some samples prices across the country to give you an idea of how much it costs. The only way to know exactly how much a plan will cost is to get quotes for your Bernese Mountain Dog.